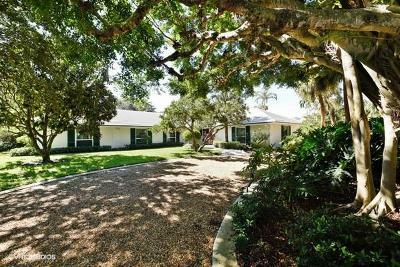 Lost Tree Club is a premier community developed in 1959, offering two Nicklaus designed, private golf courses located in North Palm Beach, Florida. These courses are both challenging and enjoyable. Membership is by invitation only and four or five sponsors are required. Golf Membership - $208,000 initiation fee plus $25,000 non-refundable application fee which includes unlimited golf priveleges. Social Membership - $138,000 initiation fee plus $25,000 non-refundable application fee which includes unlimited golf priveleges. Lost Tree Village is a truly exclusive private beach and golf club community. 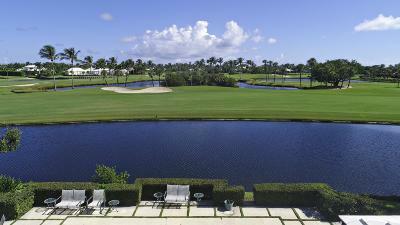 This pristine community offers a private beach club, 9 tennis courts, boating, fitness center and an exlcusive golf resort on 450 acres of oceanfront land. Lost Tree consists of 570 residences to include luxury oceanfront estates, single family homes, golf cottages and condominiums. Of the 570 residents, approximately 2/3 of them are seasonal. 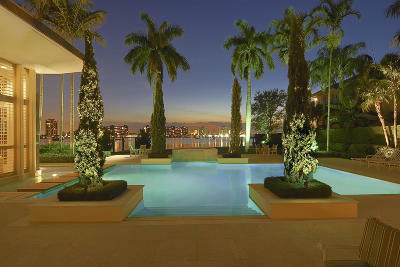 A spectacular style of living in a paradise-like setting.